Another Super Bowl, another spectacular half-time show, some more brilliant (and not so brilliant) ads and an unpredicted historic win. Super Bowl continues to attract advertisers, this year with a reported $414Million worth of in-game advertising exposure is the second highest in the history of Super Bowl. Previous year 2017 recorded the highest ever advertising revenue at $419Million. But there is a decline in the audience numbers(US) – 103.4million compared to 111.3million last year. On digital side, over 2million streamed the games online and 170.7million social interactions around the games were recorded across Facebook, Instagram and Twitter. YouTube reported an increase in viewing of the advertisements on their platform, 16% more than last year. Whether these stats justify the $5million+ price tag (30sec ad) is ofcourse debatable. 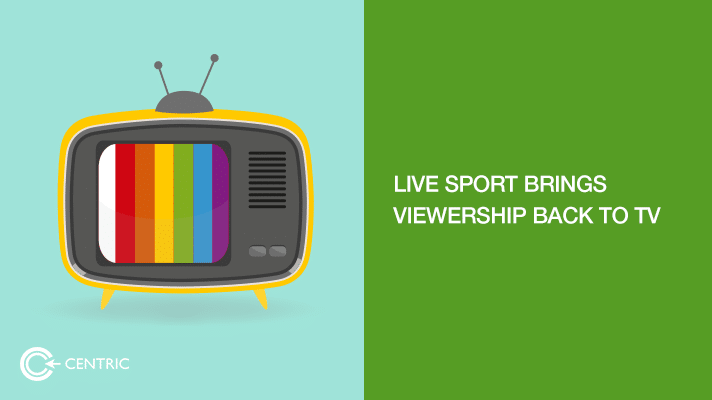 ‘Live sports’ continue to bring in audience – both TV and digital. Wimbledon in 2017 recorded a 6% increase (2.6million) in TV viewers over 2016, but streaming was up 51% at 50k for the final match. FIFA had recorded 280million online viewers compared to 3.2billion TV viewers in 2014, 2018 will see a higher number for digital. But eSports is a fast growing industry with many major sports brands launching their e-franchise. As with every other industry, technology has impacted sports industry, especially in how they promote/distribute the games and engage with the fans. 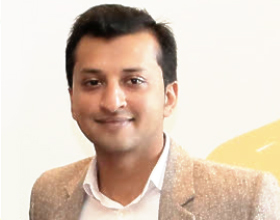 This is evident from the trends Deloitte published – digital solutions to enhance fan/stadia security, digital coins to create a more transparent and convenient systems like ticket traceability and fan engagement incentives and ofcourse reaching the younger demographics (millennials and younger) through multiple digital channels and platforms. Sports brands are reinventing themselves to stay relevant to this audience. Avaya has more technology-based trends predicted for sports industry including augmented and remote experiences, real time feeds and wearable tech. The ongoing Winter Olympics is generating more digital traffic than ever before. The announcement from Alibaba regarding their AI powered cloud platform for Olympics aims to drive the digital transformation of the Olympics games. All these changes mean brands must transform the way they associate with sports beyond regular sponsorships. Even offering unique content, exclusive access to games and sports stars as well as multi-channel activations have already become ‘normal’.